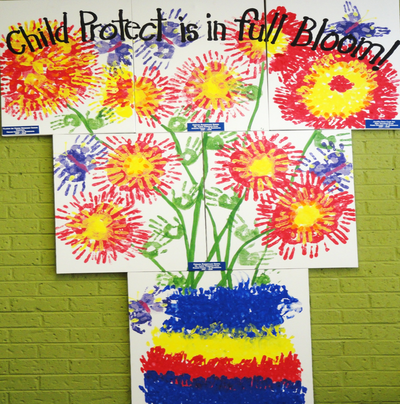 Child Protect was incorporated in November 1989 as the Children's Advocacy Center serving Montgomery county. 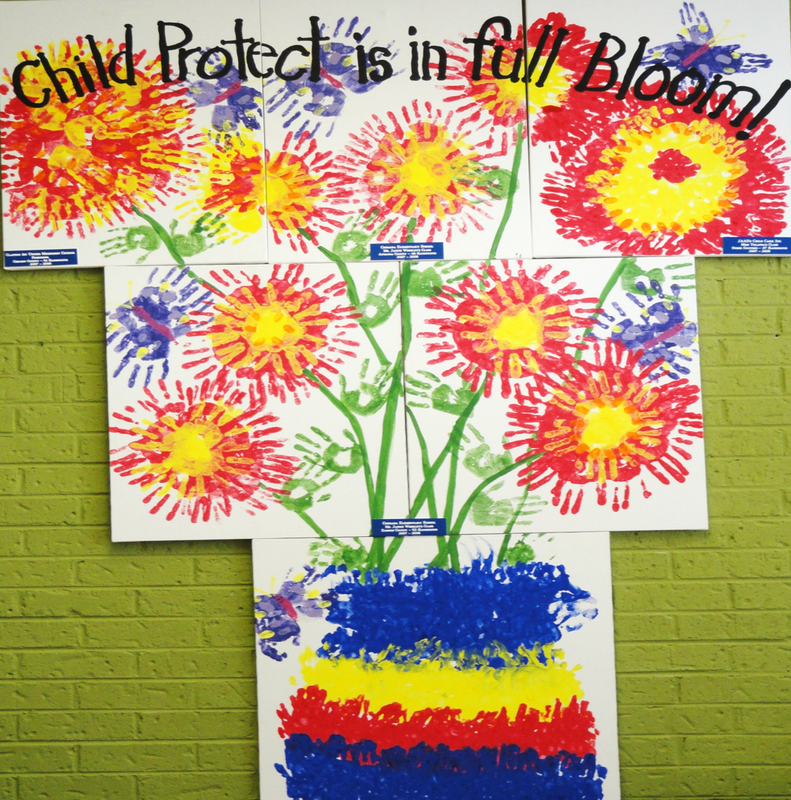 Child Protect was established in 1989 as a 501(c)3 non-profit agency to assist the Department of Human Resources and Law Enforcement in their investigation of child sexual abuse and physical abuse. 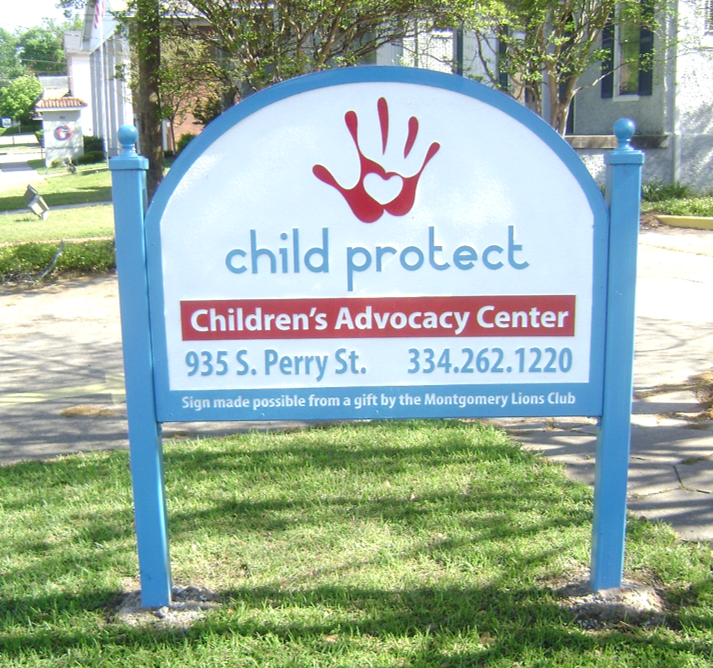 Through a donation from the Robert and Charlotte Lowder Foundation, Child Protect was able to purchase a permanent facility in June 2004 dedicated exclusively to helping child abuse victims throughout Montgomery and the River Region. 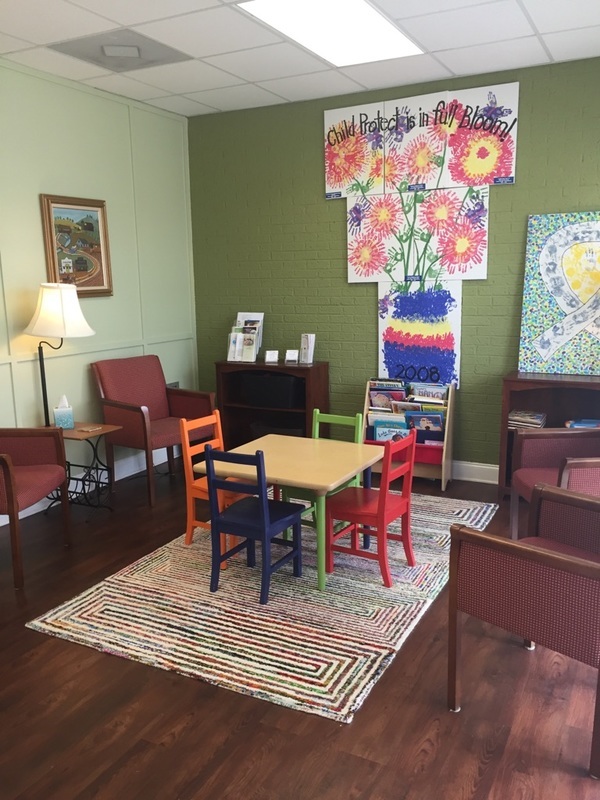 At the request of the Lowder family the building was named the Buddy Van Morgan Child Protect Building in memory of Buddy Morgan, son of Vannah and Eddie Norrell and brother of the executive director, Jannah Morgan Bailey. 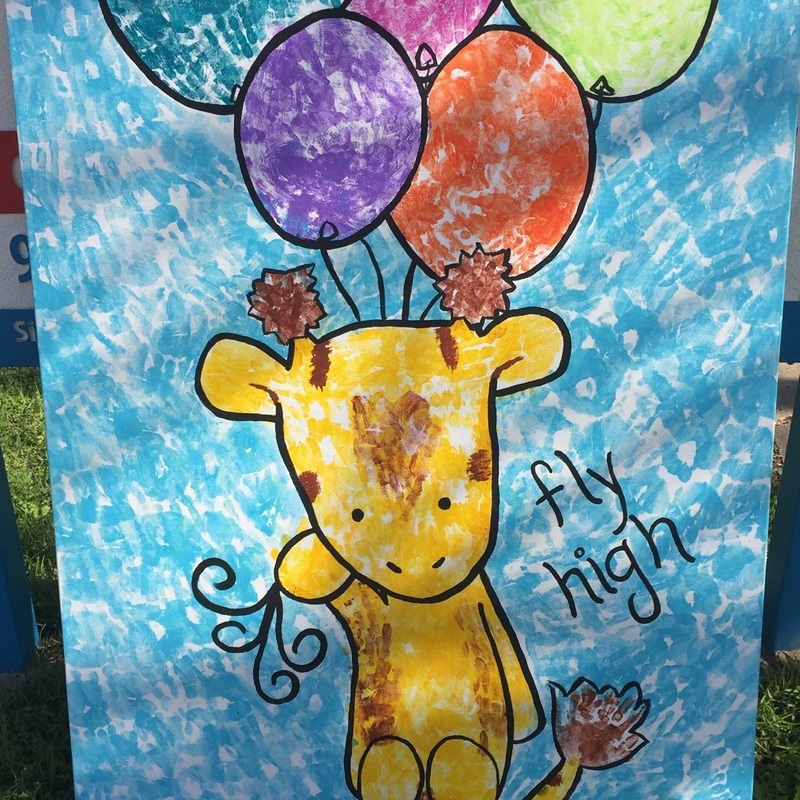 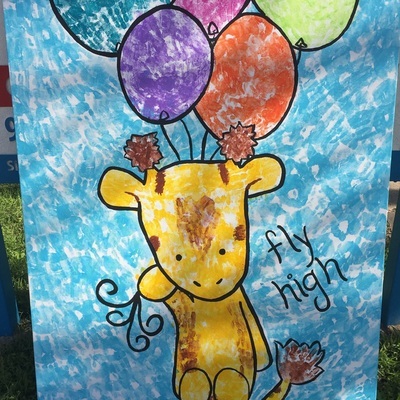 Buddy lost his battle with cancer in 2003 but is forever remembered for his love and commitment to children in the Montgomery Alabama community. 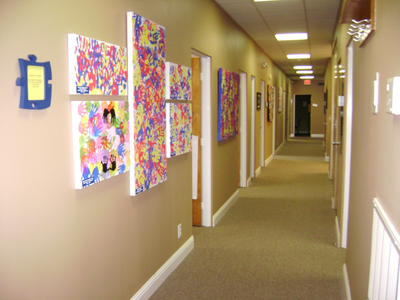 Dr. and Mrs. Mont Highley, III generously directed memorials to their son, Mont Highley, IV to Child Protect after his tragic death in 2003. 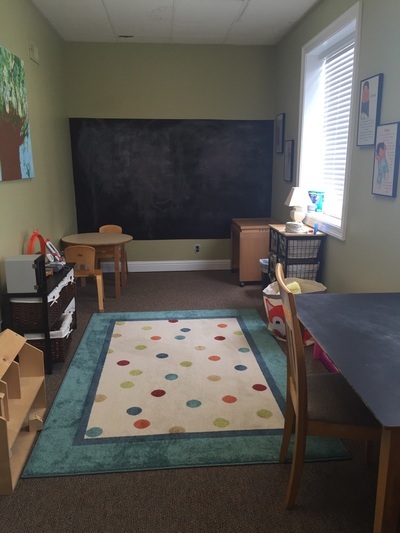 The Children's Play Therapy Room is named in Mont's memory by the many friends and family that remember him for his playful spirit and love of children. 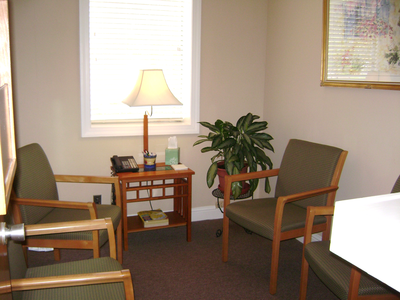 The Kiwanis Club of Montgomery contributed to the building fund and the Family Waiting Room is named in their honor. 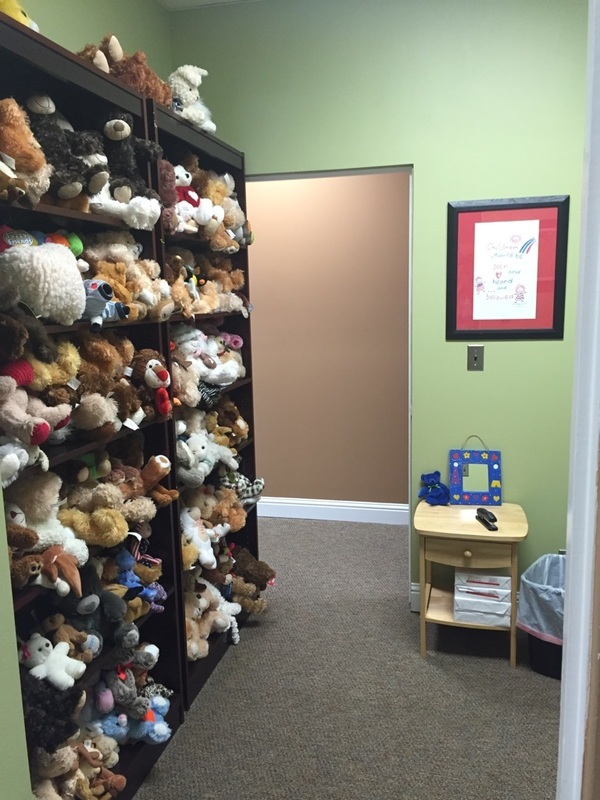 Other donors to the building were Alabama Power, the Daniel Jackson Foundation, and the Working Woman's Home Association who named the Teen Counseling Room and the Interview Room. 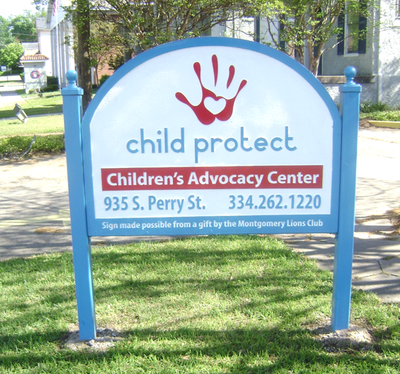 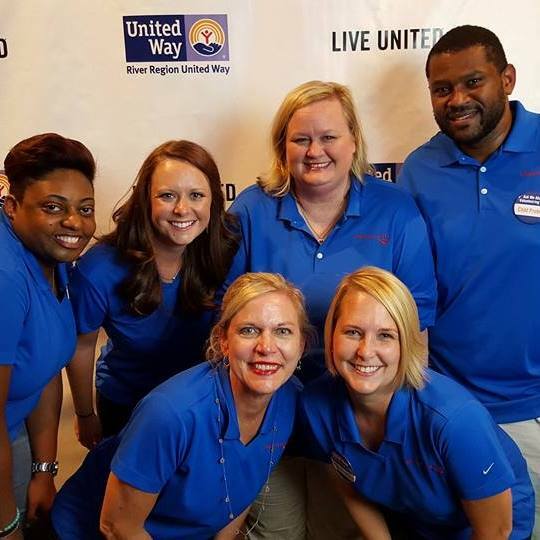 Child Protect is a charter member of the National Children's Alliance, a River Region United Way partner and part of the Alabama Network of Children's Advocacy Centers (ANCAC). 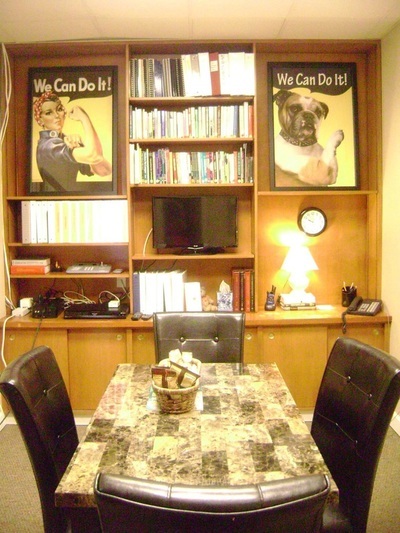 Founding Board Members of the organization were: Joan Van Almen (deceased), Bob Bailey, Betsy Anderson Beaird (deceased), Rick Barregarye, Bob Becher, Rhonda Blitz, Adelaide Brown, Jimmetta Brown, Anita Morgan Drummond, M.J. Ellington, Darryl Gates, Derinda K. Hinton, Judy Keating, Jo Anne Rousso, Betsy Sadler Sukowicz, Karen Sellers, Sue Thompson, Beth Williams, Linda Wilson and Lynda Wool.